BOAT SHOW SALON NAUTICO BARCELONA 10.10.18 r.-14.10.2018r. 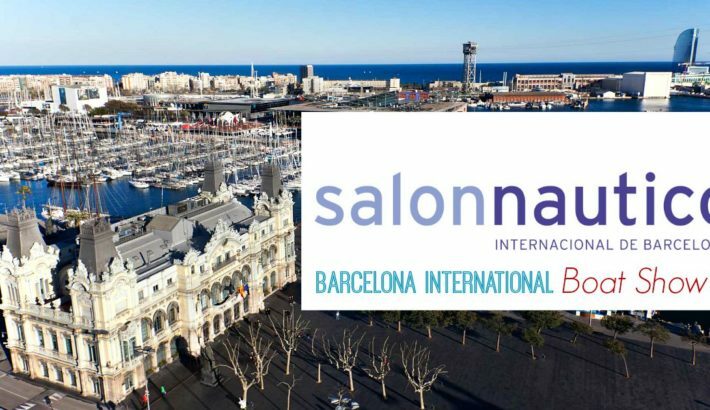 2018 Barcelona Boat Show Salon Nautico 2018 welcomes you to the 56th edition. Barcelona boat show is a 5 day boat show with over 300 Spanish and foreign exhibitors, around 700 boats and more than 1,300 sailors taking part in the annual Catalan Sailing Week. The Barcelona boat show is a floating boat show in Barcelona’s marina the Port Vell Marina with more than 165 craft on the water, so that visitors have many opportunities to test-drives boats. We invite you to visit our French Pacyfic Craft dealer’s stand. You will be able to see our great models up close.